Many hunting and fishing offenses are honest errors. But ignorance of the law is not an excuse if you are accused of poaching or other violations of Utah wildlife regulations. With the potential for harsh penalties, including jail, confiscation of firearms, and loss of hunting privileges, you need experienced legal representation. The fish and game law firm of Greg S. Law,, handles all violations prosecuted by the Utah Division of Wildlife Resources in Weber County and surrounding communities. Our mission is to uphold your rights and exhaust your defenses to limit any adverse consequences of the charges against you. If you are accused of poaching or other hunting offenses in the state of Utah, contact our Salt Lake City attorneys for a knowledgeable and vigorous defense. We can represent residents of other states charged with crimes in Utah. 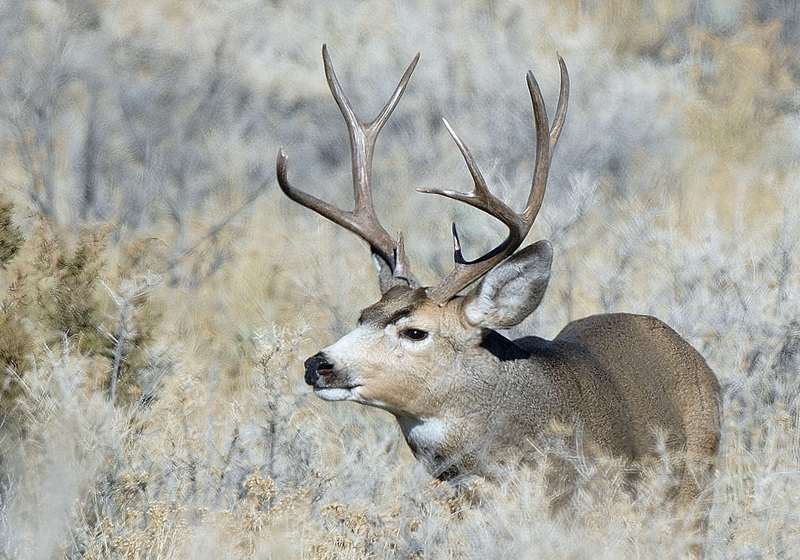 The Utah Division of Wildlife Resources is aggressive and sometimes overzealous in its efforts to stop poaching of big game, upland game, waterfowl and fish. Unfortunately, that means that many hunters and anglers who are innocent or who unknowingly violated the law are prosecuted as poachers.